in Brierley Hill, West Midlands. Two Plus Two offers Servicing and Mechanical repairs together with Scheduled Servicing for Porsche cars of most models and vintages. 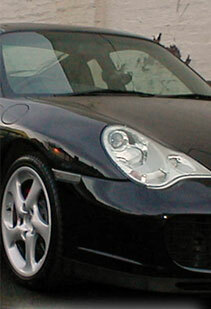 Main dealer trained engineers have a wealth of experience in all aspects of Porsche Servicing. Two Plus Two offers MOBIL 1 Lubricants as standard! Visit the Two Plus Two Profile to find out more about the company and its fully trained staff. Visit the Porsche Services page to find out what's on offer. 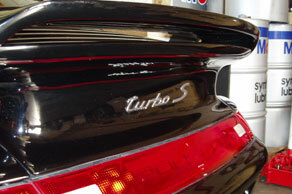 "We Don't Simply Service - We CARE For Your PORSCHE"